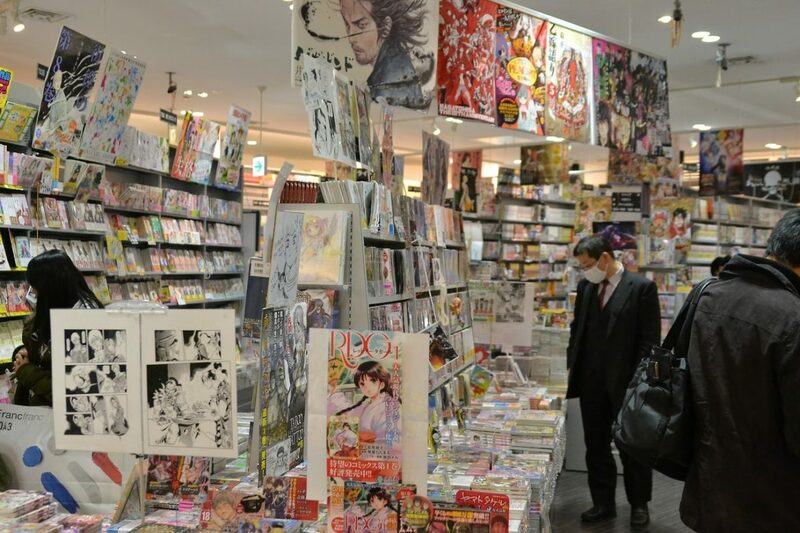 If you’re living in Europe, it may seem difficult to buy Japanese manga and books. You don’t have any shops that sell the stuff you want and when they do, it’s so overpriced that you decide not to buy anything after all. But you really would love to do so because Japanese books and manga are just plain awesome. 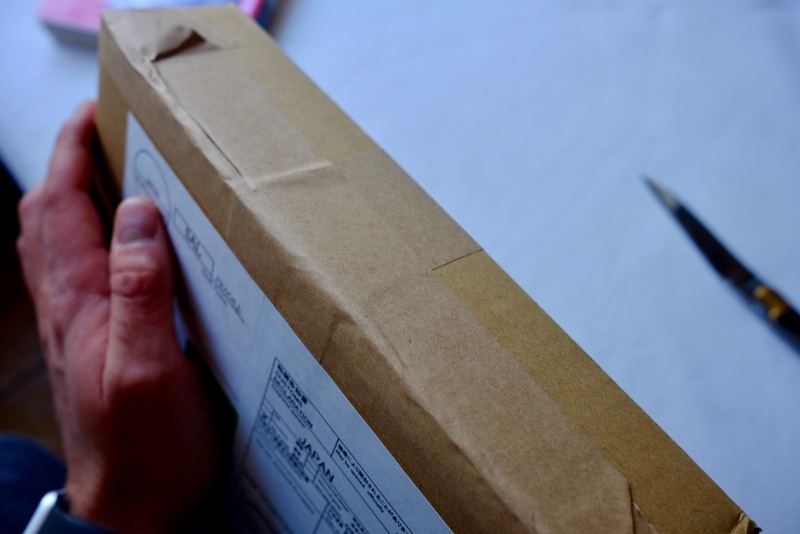 Want to order clothing and other goods from Japan? – Check my guide for more awesome resources for everything that is not printed on paper. 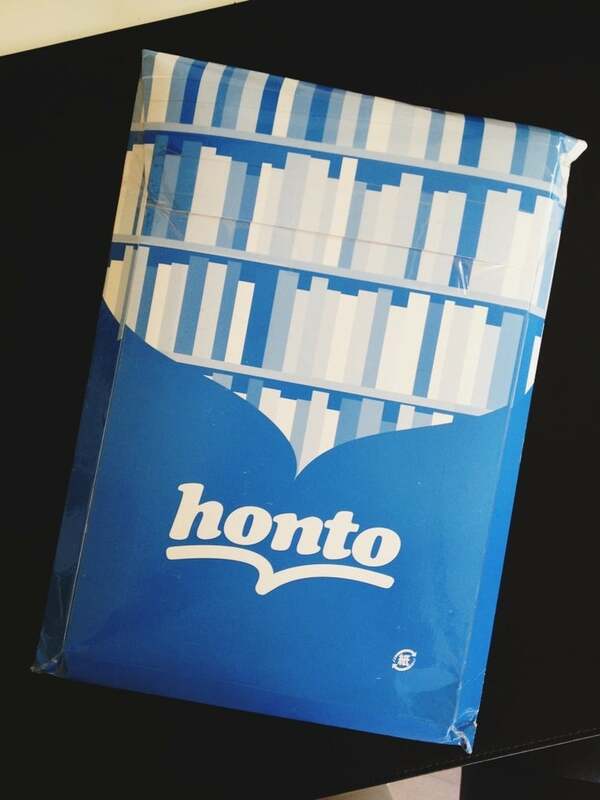 Many readers did complain that honto didn’t accept their credit cards (mainly problems with Visa) or just canceled their order. I recently discovered cdjapan.co.jp again, a very reliable shop for Japanese books, video games, CDs & DVDs. Their prices on books are exactly the same as on honto.jp and you don’t have to pay the Japanese taxes when shipping outside of Japan which is extra sweet. They also have a nice points system which rewards you for being a loyal customer. You can even pay with paypal for all the people who don’t own a credit card (or for me who loves it for the simplicity). But what’s most important is that everything is in English, the shipping options are vast (including cheap SAL) and you can even add a Japanese video game or CD to your order. The only thing I always missed at honto, not being able to sneak in a game with my book order. Shipping to Europe, Germany takes around 2 weeks via SAL. I started using cdjapan again because you can check the shipping rates at checkout and sneak in a video game to your order. Another important factor is that magazines and limited edition manga (which contain some extra goods like Drama Cds or a Dvd) are sold out fast at honto.jp. In most cases, cdjapan still has some in stock. If you want to support Japanese Tease click on the button below or the links above. These are affiliate links and will earn the site a small percentage from your order. Thanks a lot for this, it really helps to support the site. 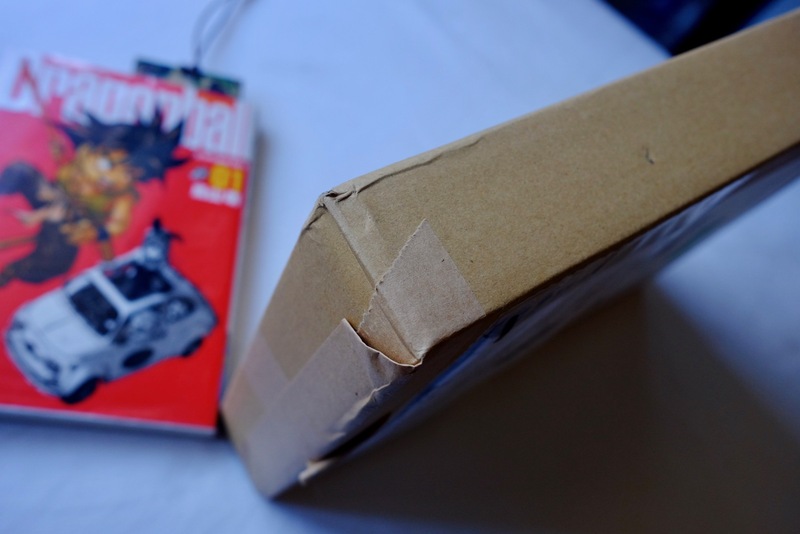 Even more than three years after updating this article and nearly four years after writing it, CDjapan is still the way to go for ordering books and magazines from Japan. I’ve used them countless times over the years and was never disappointed. Because many readers asked this over Twitter, Mail and in the comments: Shipping to Germany takes around two weeks give or take using SAL. I’ve yet to get into trouble with customs but so far none of my orders was fished out and I’ve nearly always ordered well above the magical 100€ mark for books. For my German readers (might be the same for all European readers): There is only 7% tax on printed matters and you only have to pay taxes after reaching a tax total of 5€ (give or take here as well) for your order. So – happy book shopping from Japan. I’ve ordered quite a lot of stuff from cdjapan over the past months. Be it the よつばとcalendar or my latest shipment with some Japanese magazines. 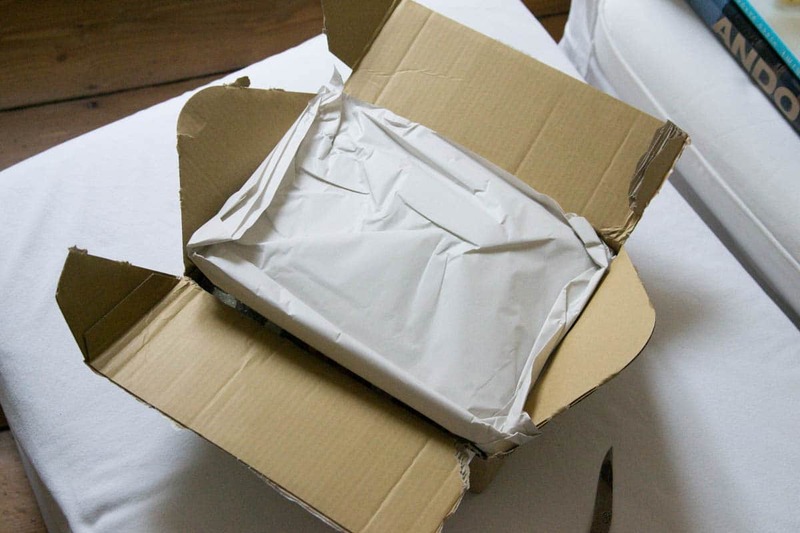 The stuff was always perfectly wrapped and securely shipped. Shipping times with SAL were the same as with honto and even their service is on par. 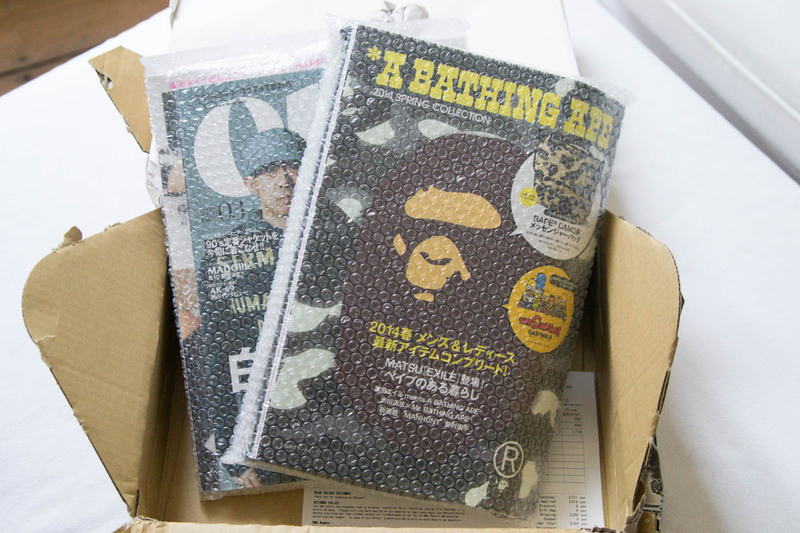 Here are two pictures how the stuff is packed by cdjapan. 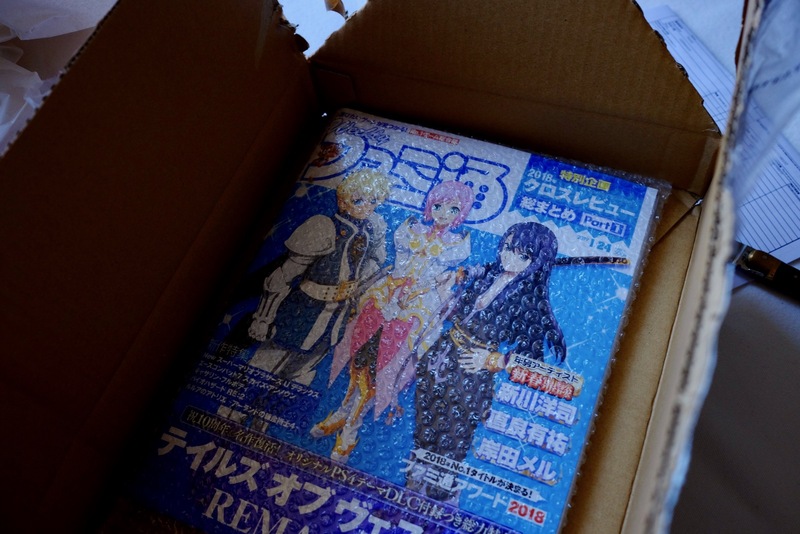 Manga get bundled (many 4/5) and then wrapped as a whole in bubble wrap. With a little trick which I’ll explain in a jiffy. The good thing about honto is their vast selection in general and their option to download Japanese manga and books digitally. Shipping costs which will be determined after! ordering. You can choose which shipping speed to use and you will get an Email with the total you’re charged when the package is ready for dispatch. I always use SAL which is best explained by the Japanese Post itself. It results in something like 2 weeks for the delivery from Japan to Germany and probably Europe in general. Until now, I made 9 orders in total and none came in later than 2 weeks after dispatch. Concerning shipping costs. A rough estimate is: 4 volumes of よつばと！, or any other medium-sized manga, costs 1300¥. Not a bad deal, if you ask me. But don’t worry too much about shipping costs. Like I said, I already ordered a couple of books there. Mostly kinda big packages and for none, I was charged more than 3000¥. And one was a big order with several (heavy) fashion books for my girlfriend. How to signup for honto.jp? I thought about doing a guide myself but there is already a perfect one out there which explains everything in great detail. It will make the registering process a breeze for you. You will need a Credit Card but that shouldn’t be a problem. If you don’t have one – get one. You can save a lot when ordering directly from Japanese shops, avoiding the middleman. But you will nearly always need a CC for this. What are these points for and how can I use them? Like nearly every Japanese store, honto.jp is offering a frequent customer model. Depending on the value of your purchase you get a certain amount of points (or 得点) when your order is shipped. Each point equals 1 ¥. You can decide to use your points when you check-out your order but this is well explained in the guide as well. Normally you’ll only get a few points for each book but honto is nearly always hosting a special event which will double your points or give you 1000 points for a 10,000¥ order. Each event is announced with a big banner on the starting page so you can’t miss it. 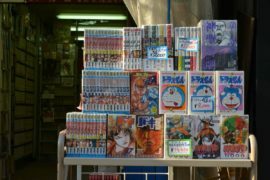 Which manga and books should I pick up and how do I know how they look in reality? That’s a tough one. I love browsing through book-stores. It’s just great to check out which selection of books are on display, to check the paper and binding and everything that makes a good book so special. I tried to recreate the feeling with my small section of Japanese books but I’ve been slacking the last few weeks. 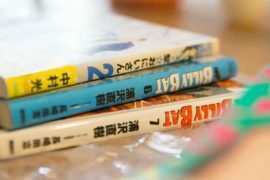 You sure know where to find some easy Japanese manga and pictures of them but if you want to check out the more recent stuff (especially 少年) then head over to Reading Japanese Manga (defunct). 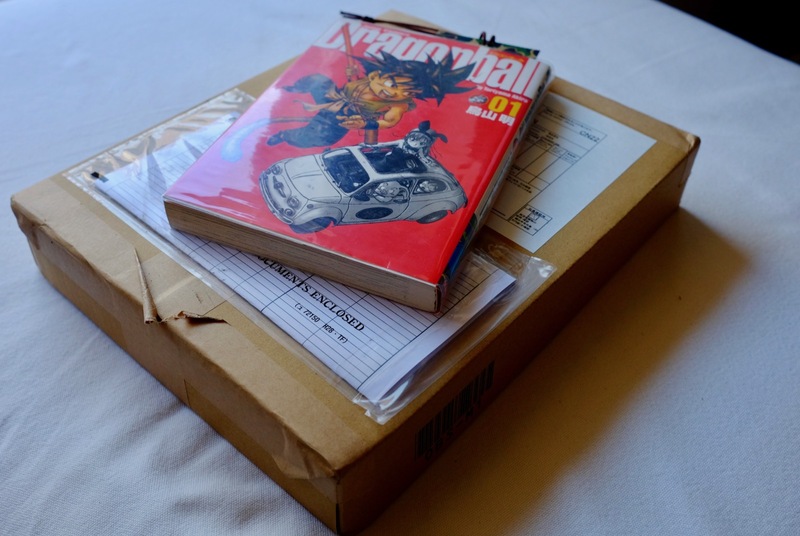 A nice blog from a guy about his (frequent) manga orders. Update: I made a nice searchable list with all manga titles I featured on this site. It’s conveniently called Japanese Manga Index. Sorry for the bad picture but it was the only one I was able to find. 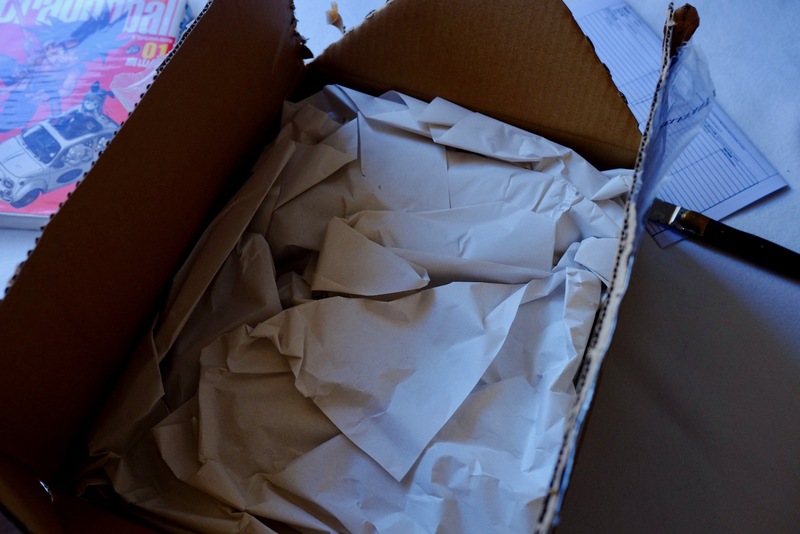 That’s how honto ships small orders. It doesn’t really look like it but the books are very well protected in there. Never experienced anything like this and I order a lot of stuff from abroad. I will do some proper pictures when my next order arrives. I hope my post was helpful to you. Please drop a line in the comments and let me know how it went with the signup. Don’t be shy and share what you put in your first order.